The Huawei E352 USB Modem is an ultra slim USB modem that is ideal for users who need high speed data on the move. 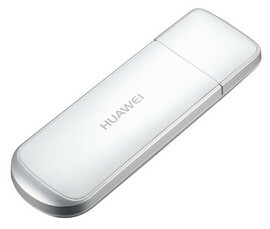 The Huawei E352 USB Modem provides the latest plug and play USB modem solution with a modern elegant design. Installation is straight forward plug and play and does not require any additional software or drivers.